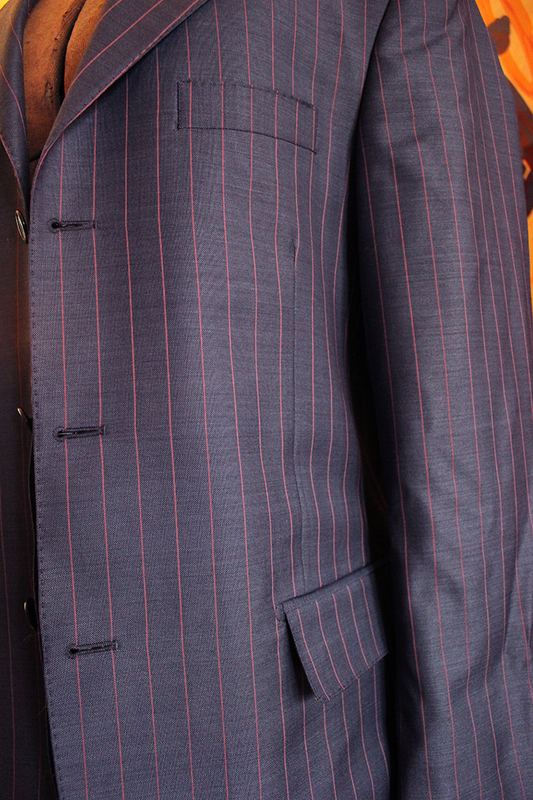 For years I have been visiting with friends and fellow Sartorians about custom made suits, jackets, and shirts. 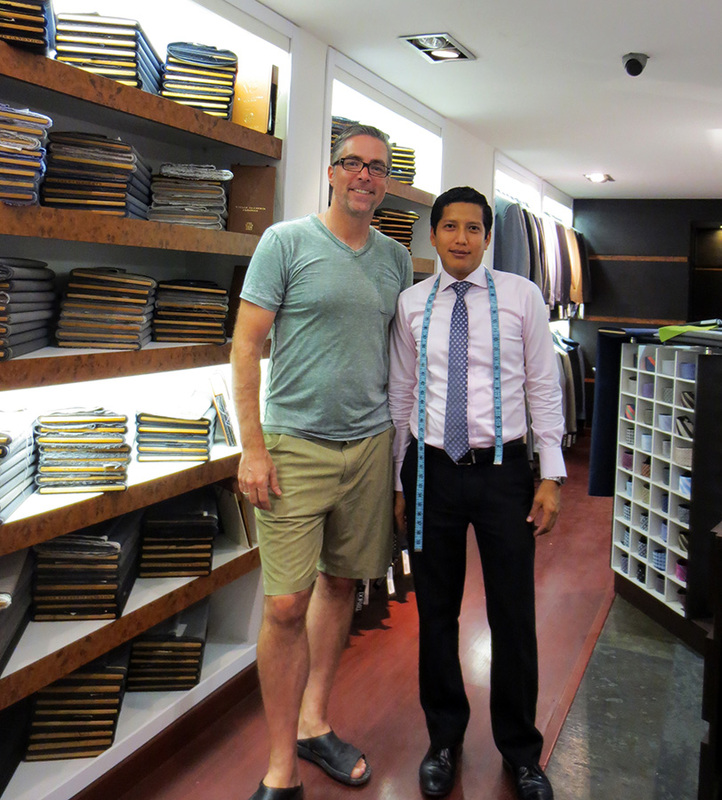 Since none of my travels have been to Asia I have not had the opportunity to have custom tailoring that I could afford. Until my last visit to Ecuador, that is. Since my wife is originally from Guayaquil, Ecuador we find ourselves there every other year or so, visiting family and touring the country. 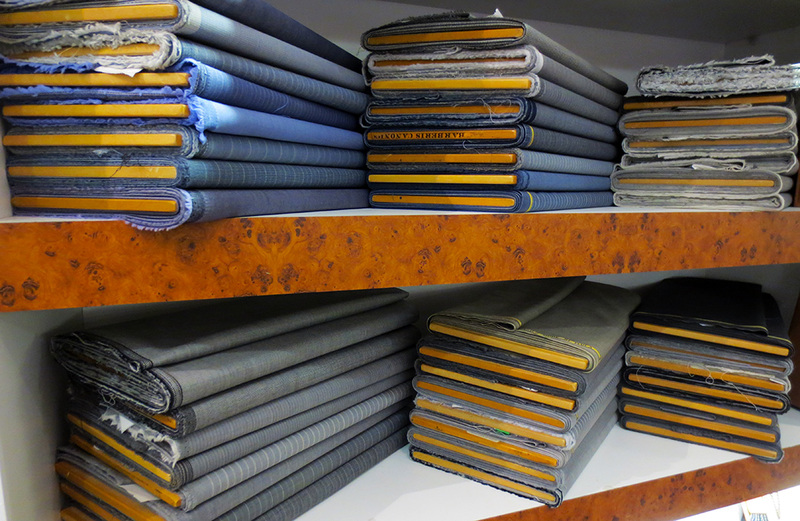 2 years ago when we were there I wandered in to a storefront selling suits “Hecho in Ecuador” and saw rows and rows of Italian fabric lining the walls. Since it was our last day in country I could only wonder what the process was like and I vowed to check it out the next time we were in Ecuador. As schedule would have it, we were there for a New Years holiday this year. 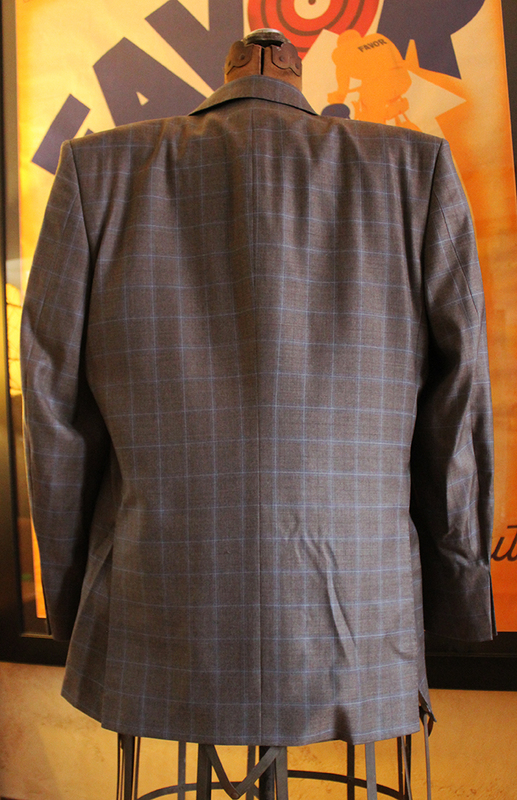 As soon as our schedule allowed I headed to the store to see what the possibility was of getting a custom suit jacket made; time-frame, cost, procedure, etc. 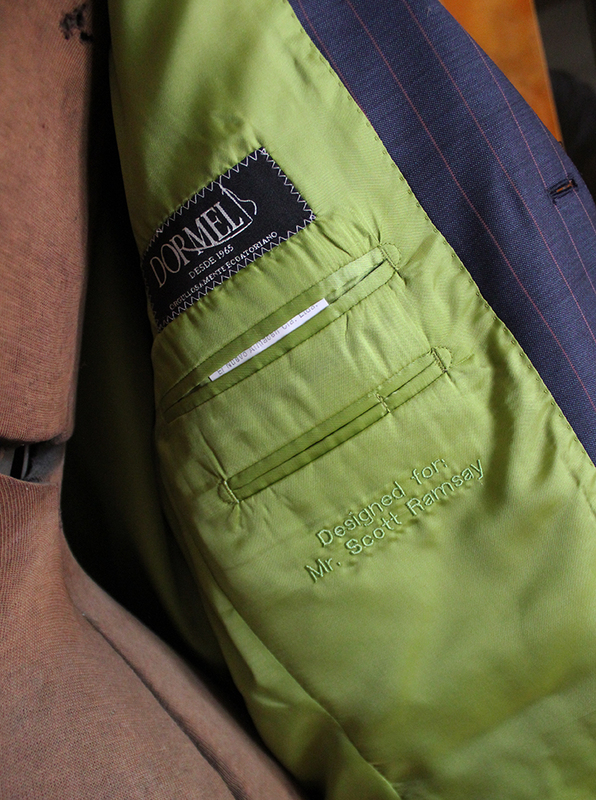 The name of the store is Dormel and they claim to have been making suits since 1965, the year I was born. I was pleased at the coincidence and thought it a good omen. 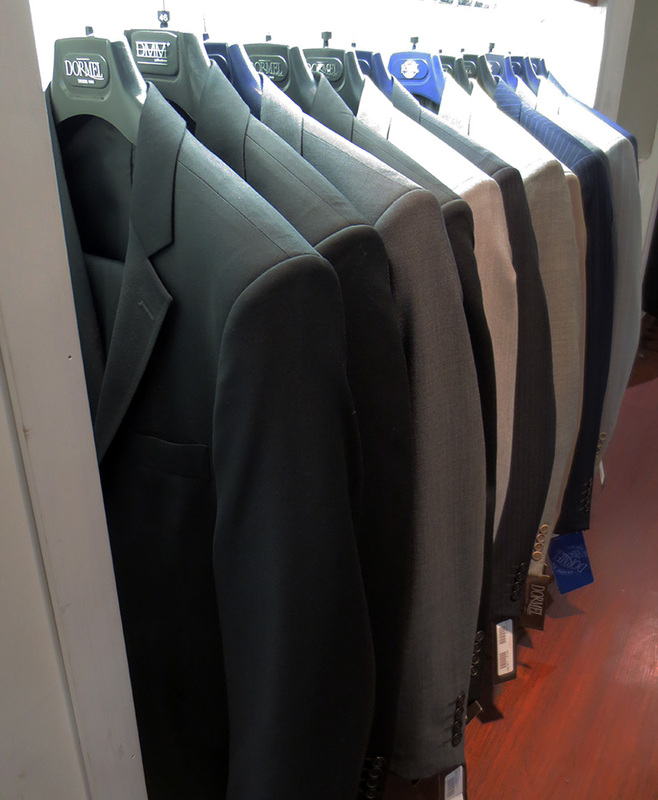 I wandered around the shop for a few minutes with The Missus, looking at the ready-to-wear suit selection to get a feel for pricing. 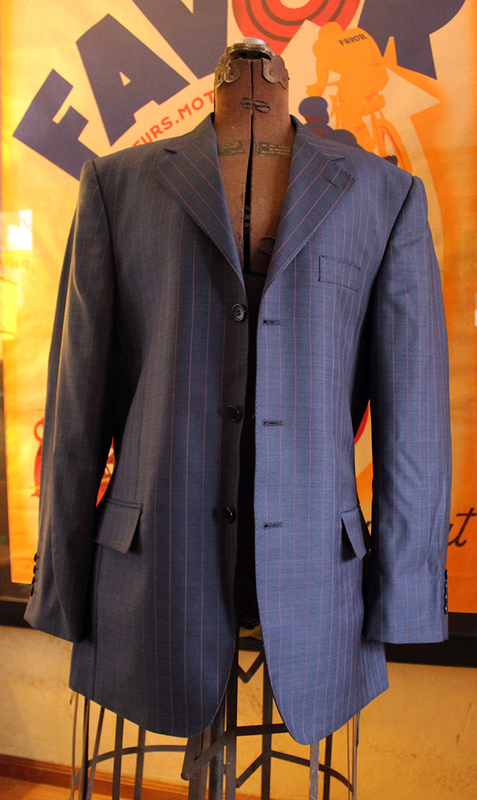 The suits were all in the $300 – $600 range, which was a good sign, since the tailoring looked good. 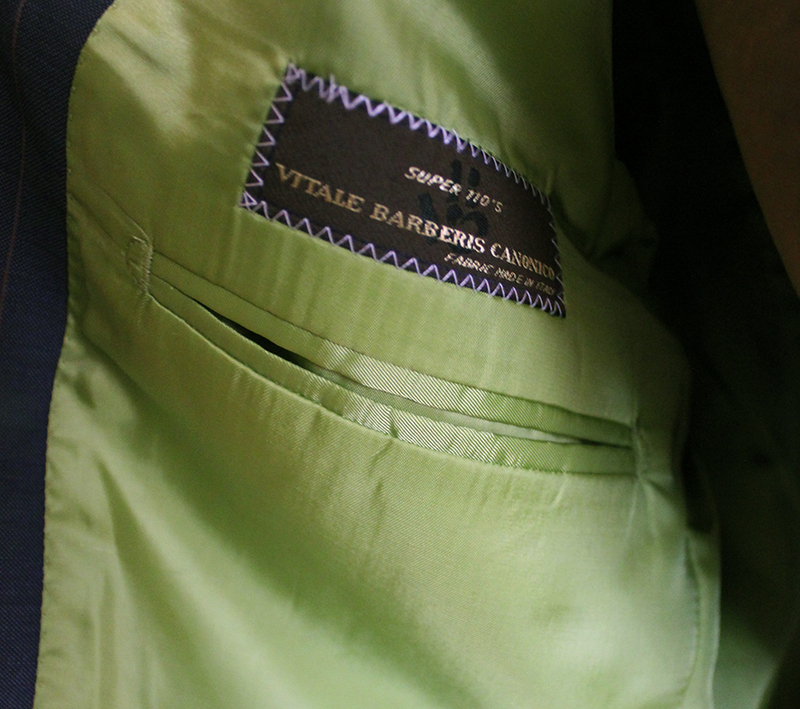 My intention was to find a fabric that was a bit out of the ordinary and line it with a crazy colored lining, as I wanted a custom jacket to be something that looked completely different than an off-the-shelf jacket I could get in the States. 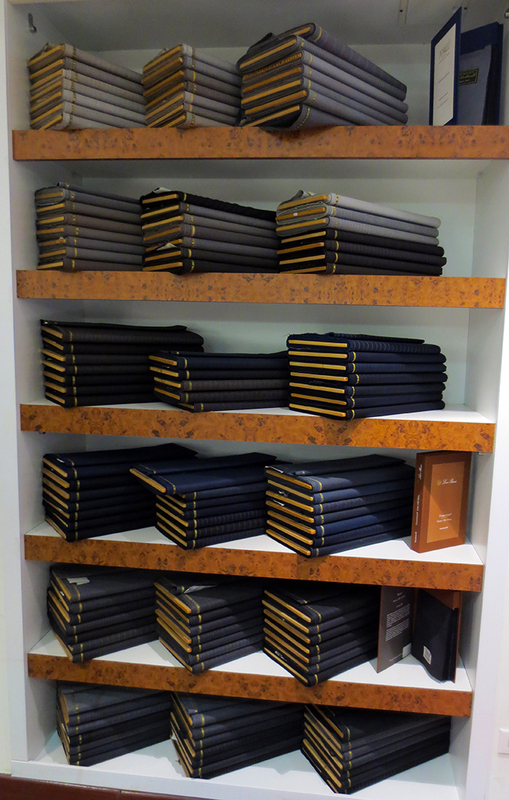 The selection was quite extensive. I finally found a couple I liked and sought out the gentleman in charge to see what we were talking about regarding price and timing. 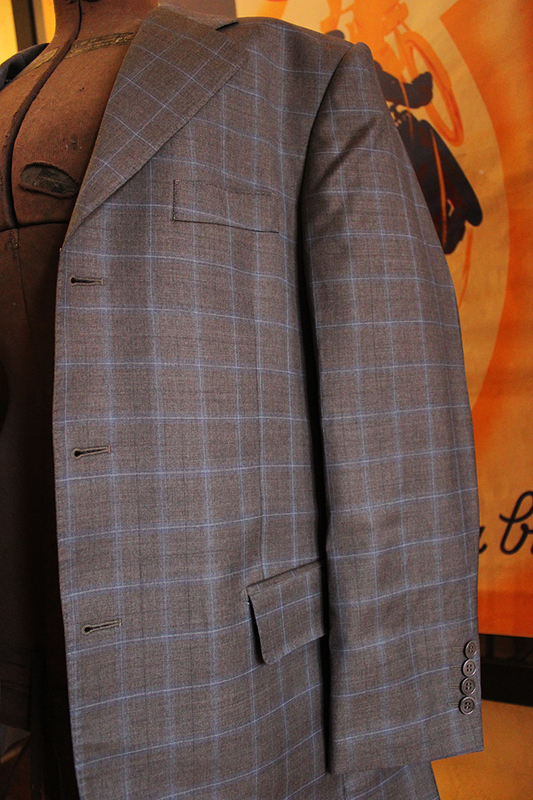 To get a jacket made would run me between $200 and $400, depending on fabric choice. 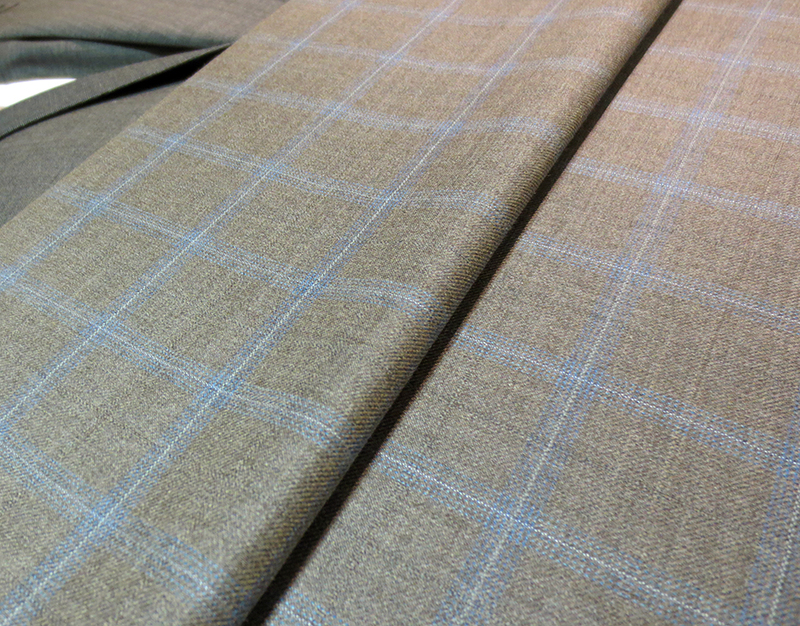 I had found a fabric that came in at around the $300 mark. To make it a little crazy I selected a lime green satin for the interior. The good news was that they were running a special where you buy one custom jacket and the second one is 50% off! I searched around and found a second fabric that came in at the $265 and ordered them up. 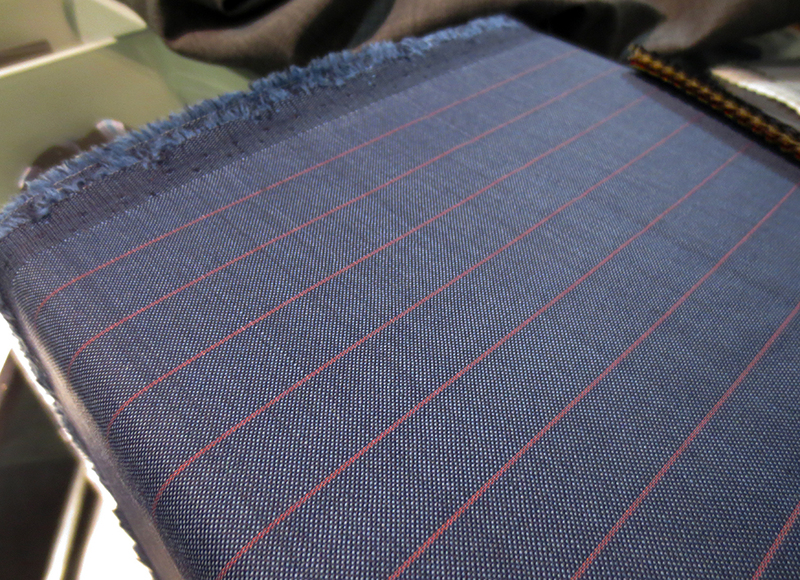 Both fabrics were Italian and were 100% wool. 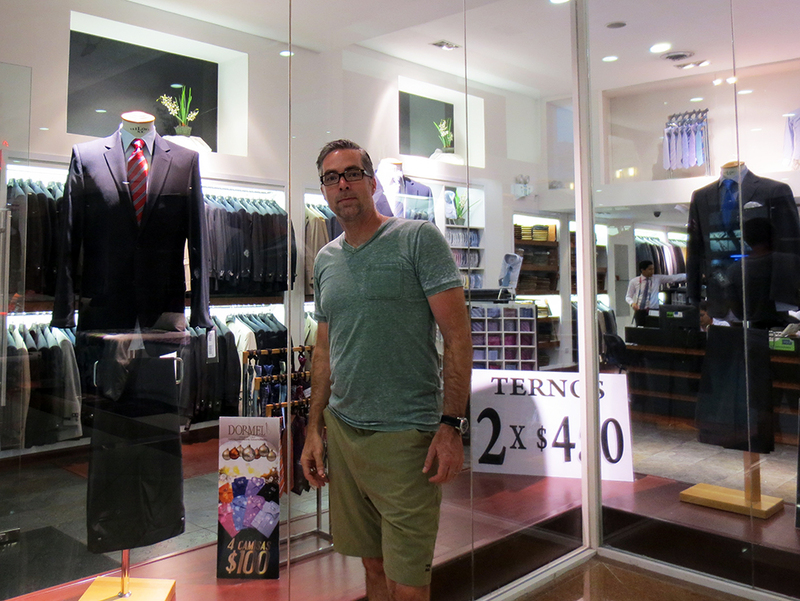 The difference with this tailor and others I have heard about in Asia is that here they had me try on a few jackets from their ready-to-wear line until we found the style and fit that worked for me. 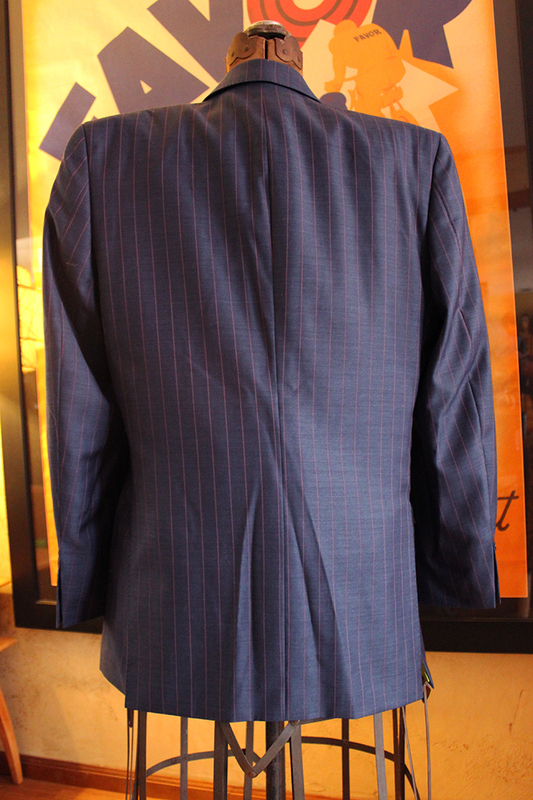 Then he measured me up and discussed the details: one or two vents, number of buttons, lapel style. lining color, personalized embroidery. And that was it. There would be no second visit for final fitting. 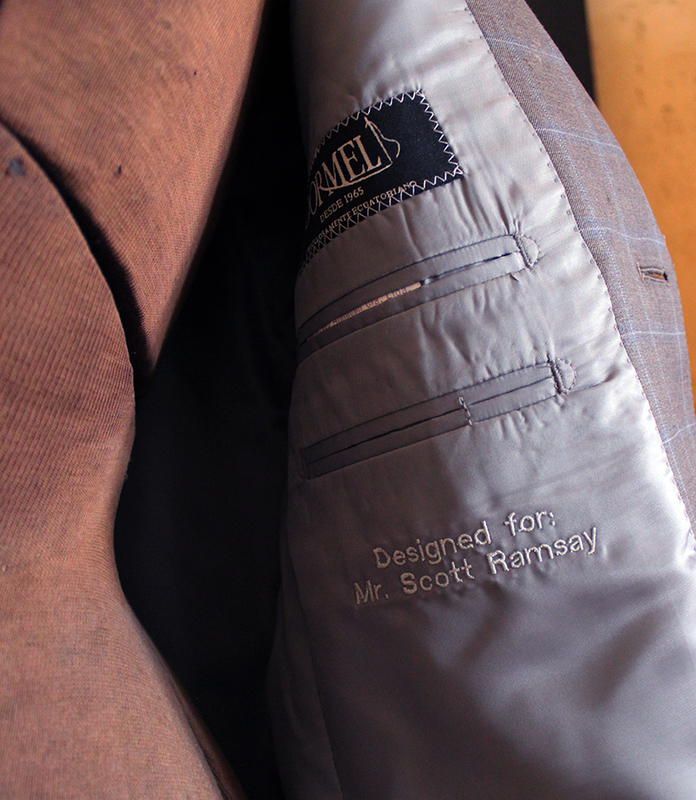 The jackets would take around 3 weeks to make and they would keep my measurements on file in case I wanted to call from the U.S. to get more made. Since we were leaving in 2 days I arranged to have my brother-in-law pick them up when finished and bring them with him when he would be visiting in a month. The suits arrived with my family and I am very pleased about the final products. I will definitely hit them up when I am in Guayaquil again for a couple more. The details and craftsmanship are perfect. 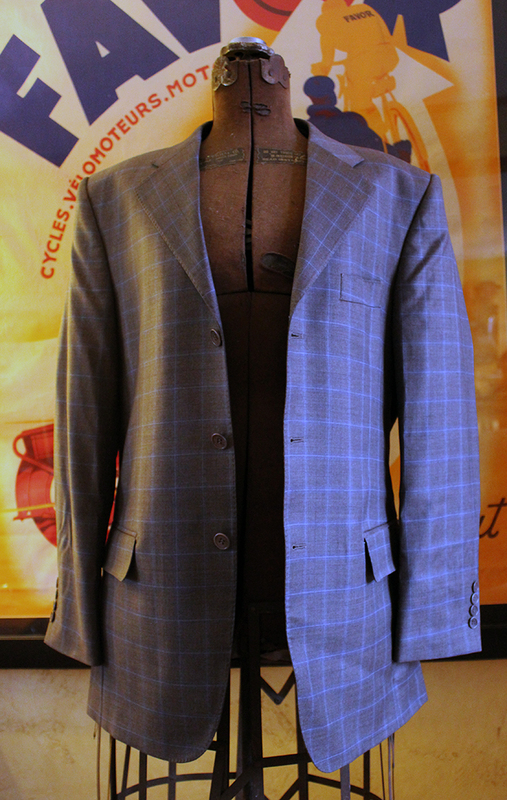 With the final price coming in at around $275 a jacket for custom tailoring I am thrilled. This entry was posted on Wednesday, March 6th, 2013 at 2:48 pm	and tagged with custom jacket, custom suit, ecuador clothing, ecuadorian fashion, guayquil taylor, sartorial and posted in Fashion. You can follow any responses to this entry through the RSS 2.0 feed.